"...You hang around people and they come to your house and be around your family and this and that. And they get mad about a beat and send you purple demon emojis." 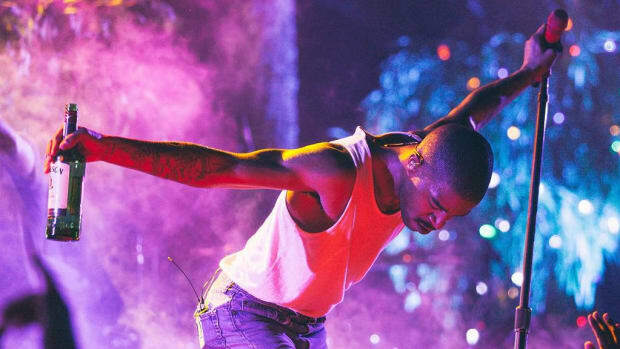 There is so much to discuss when covering Kanye West in 2018, the media more than has their work cut out for them. 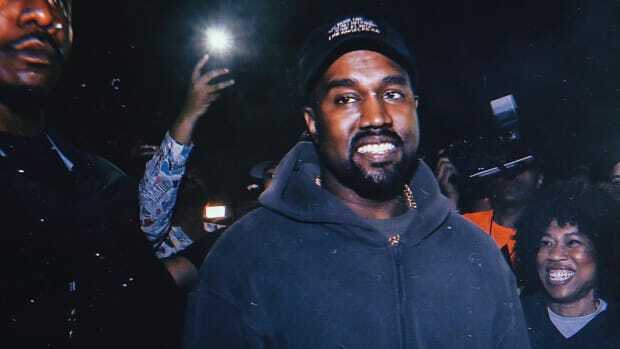 Still, in a new radio interview with 107.5 WGCI Chicago, West addressed his fallout with Drake, providing some clarity to at least one of the storms in the Kanye West orbit. 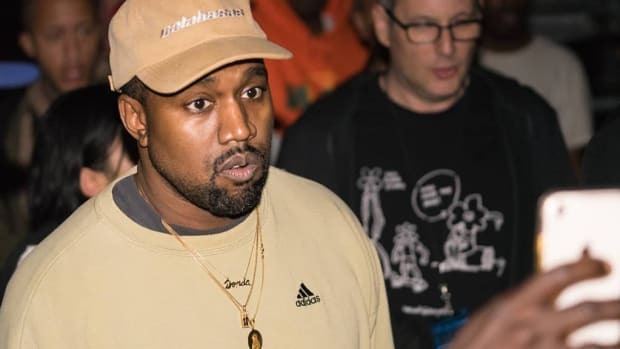 “When we talk about the Drake thing, it hits me in a really sensitive place," Kanye said, "&apos;cause you hang around people and they come to your house and be around your family and this and that. And they get mad about a beat and send you purple demon emojis." "It ain&apos;t no beef," Kanye stated flatly. 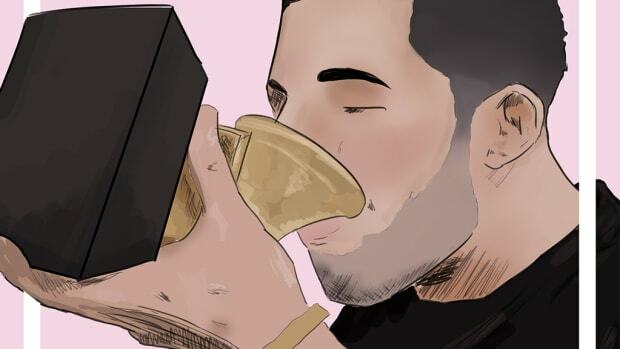 He continued: "We all got love for Drake. We understand that he got upset about it. I feel that it was insensitive for him to in any way stress me out anyway, after TMZ while I&apos;m in Wyoming, healin&apos;, pullin&apos; all the pieces together, working on my music. We&apos;ll reconcile that one day because we got to, because we got work to do, and these voices are too powerful." 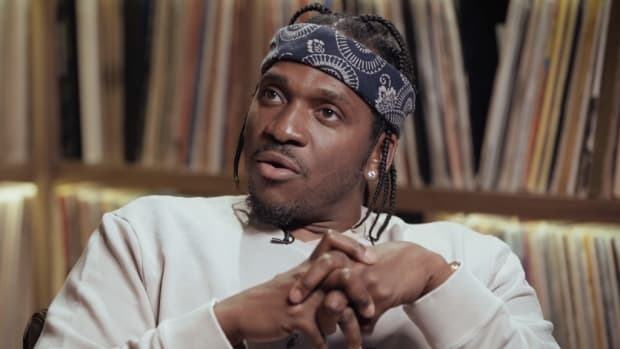 West went on to assure listeners that he didn&apos;t divulge any information to fuel the Pusha-T and Drake beef happening parallel to his falling out: “No I didn&apos;t [give Pusha-T the information about Drake divulged in "The Story of Adidon"]. Don’t pull me into this conversation. I&apos;m Ye. 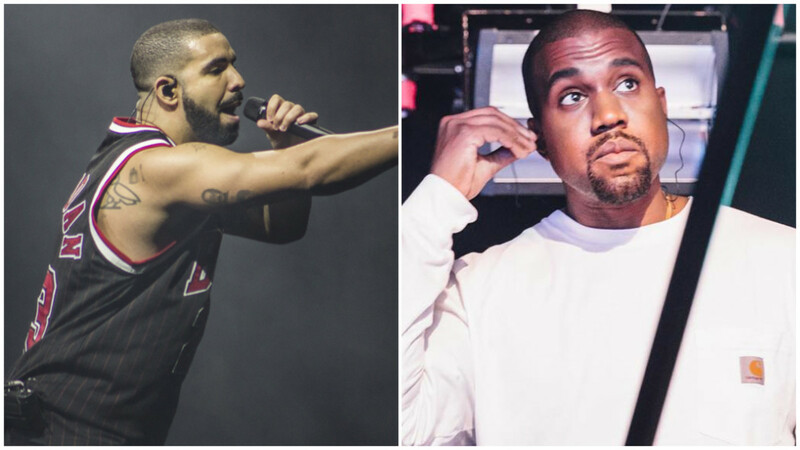 I got major things to do other than be telling [Pusha] some information about Drake... I honestly don&apos;t care that much in all honestly, bro. It&apos;s fine but I just enjoy music, and enjoy being with my family, and I enjoy making music—my head&apos;s not even in that place." The interview also touched on Kanye&apos;s support of Trump, his TMZ comments regarding slavery, and much more. 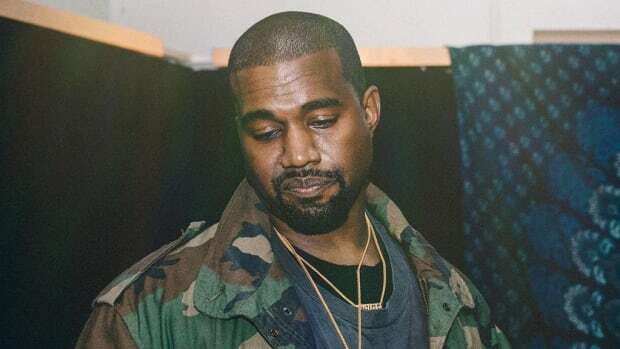 When discussing longtime associate Don C later in the interview, an emotional West actually broke down in tears, a reminder that the artist remains in a volatile emotional state, before admitting to the pressure he feels he&apos;s facing: "There&apos;s a lot of pressure. 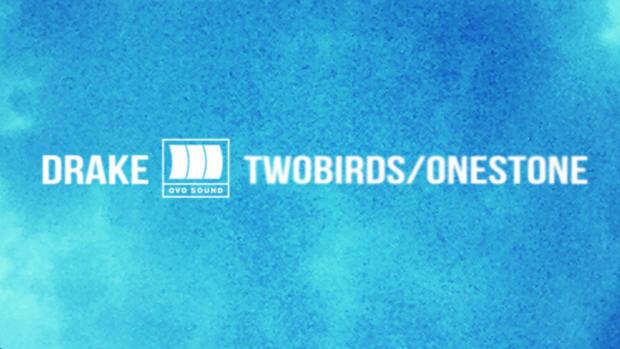 I&apos;m pitted in competitions directly with Drake, competitions with Virgil [Abloh], at the same damn time. Like, I literally gotta have the shoes poppin&apos; to the Off-White Nikes, Louis Vuitton level. I gotta have a record poppin&apos; to the &apos;KeKe&apos; level. My Blackness is getting challenged. &apos;Am I talking Black enough? Am I talking white enough? Am I representing enough inside a country that we got brought into?&apos; And then I still gotta get the sandals the right size." 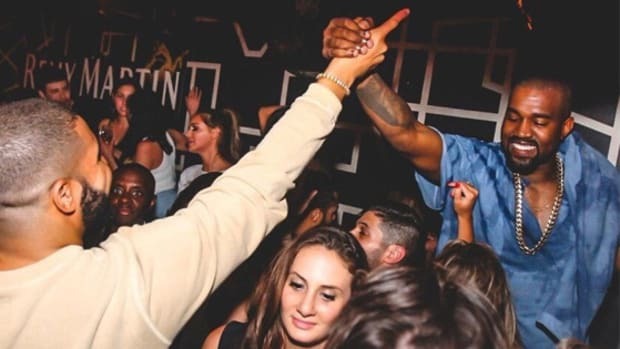 Through it all, Kanye remains Kanye. Pardison Fontaine wants to be known for his bars, not his writing credits.